Here is the new the final [exam] trailer from Disney Pictures upcoming film “MONSTERS UNIVERSITY”, opening in theaters everywhere on June 21, 2013. Monsters University is directed by Dan Scanlon and stars Billy Crystal, John Goodman, Steve Buscemi, Dave Foley, Julia Sweeney, Joel Murray, Peter Sohn. Here is a new Mother’s Day video featuring Ms. Squibbles and the rest of the Monsters University characters. 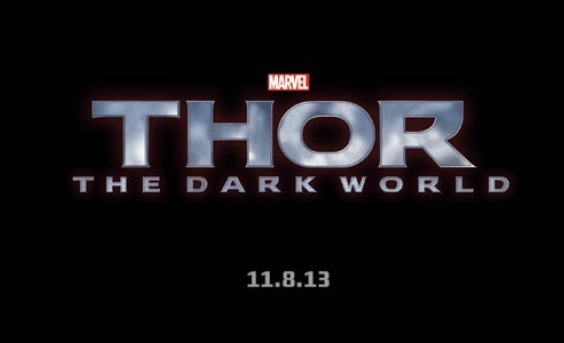 The film opens in theaters everywhere on June 21, 2013. Monsters University is directed by Dan Scanlon and stars Billy Crystal, John Goodman, Steve Buscemi, Dave Foley, Julia Sweeney, Joel Murray, Peter Sohn. Here is the new trailer from Disney Pictures upcoming film “MONSTERS UNIVERSITY”, opening in theaters everywhere on June 21, 2013. Monsters University is directed by Dan Scanlon and stars Billy Crystal, John Goodman, Steve Buscemi, Dave Foley, Julia Sweeney, Joel Murray, Peter Sohn. 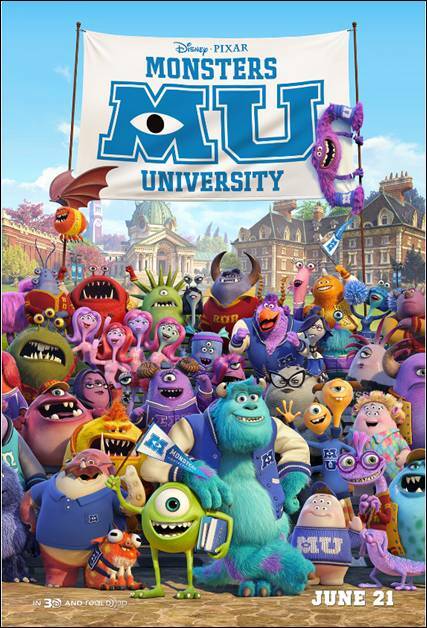 Here is the new poster from Disney Pictures upcoming film “MONSTERS UNIVERSITY”, opening in theaters everywhere on June 21, 2013. The Lone Ranger is directed by Dan Scanlon and stars Billy Crystal, John Goodman, Steve Buscemi, Dave Foley, Julia Sweeney, Joel Murray, Peter Sohn. 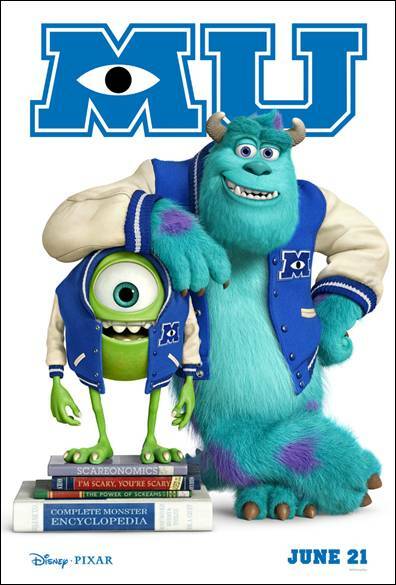 Here is the trailer from DISNEY•PIXAR upcoming film MONSTERS UNIVERSITY , opening in theaters everywhere on June 21, 2013. 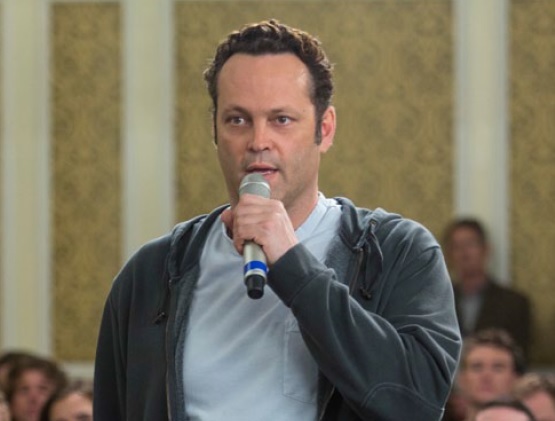 MONSTERS UNIVERSITY is directed by Dan Scanlon and stars the voices of Billy Crystal, John Goodman, Steve Buscemi, Dave Foley, Julia Sweeney, Joel Murray, Peter Sohn.